A wrongful death case devastates a family emotionally and financially. The damages in wrongful death cases cover funeral expenses and lost wages. But these costs are not the only components of a full recovery, and it takes skilled legal care to obtain complete compensation in your case. At Sumner Law in Walnut Creek, CA, we fight for full and fair compensation for the families of victims in accidents where loss of life has been suffered. We understand the importance of having enough funds on hand to cover immediate costs, as well as the needs of your family in the coming years. What Contributed to a Wrongful Death? The key in any personal injury or wrongful death case is showing that the accident was caused by the negligent or reckless act of another person or party. If a loved one has been in a catastrophic accident that claimed his or her life, you can seek damages for the death. A full and fair compensation will allow you to pay for your immediate needs and take care of your family for years to come. What Damages Are Families Entitled to in Wrongful Death Cases? Punitive damages are generally reserved for the most egregious of cases and are designed to deter future misconduct. 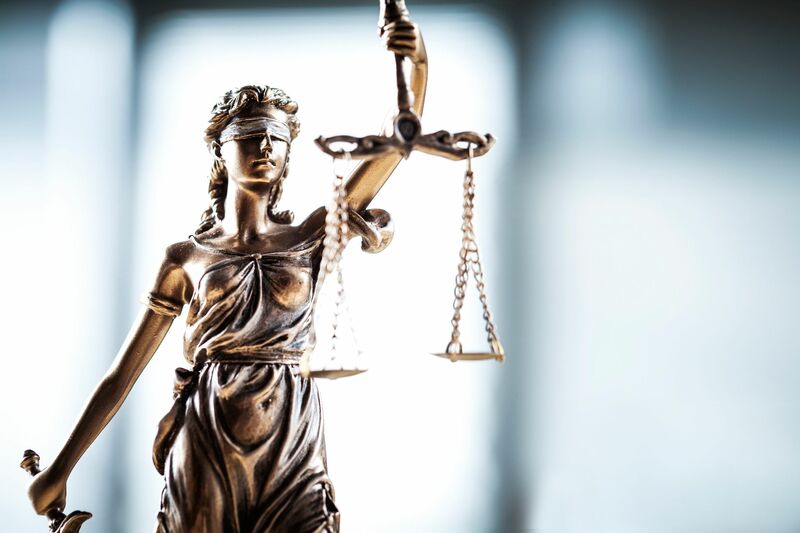 Making a successful claim for punitive damages requires showing evidence supporting your claim that without imposition of these damages, the culpable party is likely to engage in repeat behavior. This might include showing a pattern of prior behavior, or a lack of training on the part of an employee. Whatever your needs, we are able to help. If you have lost a family member due to the action or inaction of another, let us get you the compensation your family deserves. We work tirelessly for your needs, hoping to ease your emotional and financial burden. Typically, close family members are eligible to file wrongful death claims. This includes spouses, children, or parents. In some cases, other family members may file the claim. Contact us online or call our office at (925) 278-6170 to find out if you have a wrongful death claim.